Nemaha Ridge! This fantastic & affordable acreage community is located just 1 1/2 miles East of Bennet with easy 10 minute commute to Lincoln. The setting is quiet & peaceful with secluded tree lines plus spectacular view of the countryside. Gentle rolling topography allows for walkout or daylight home. 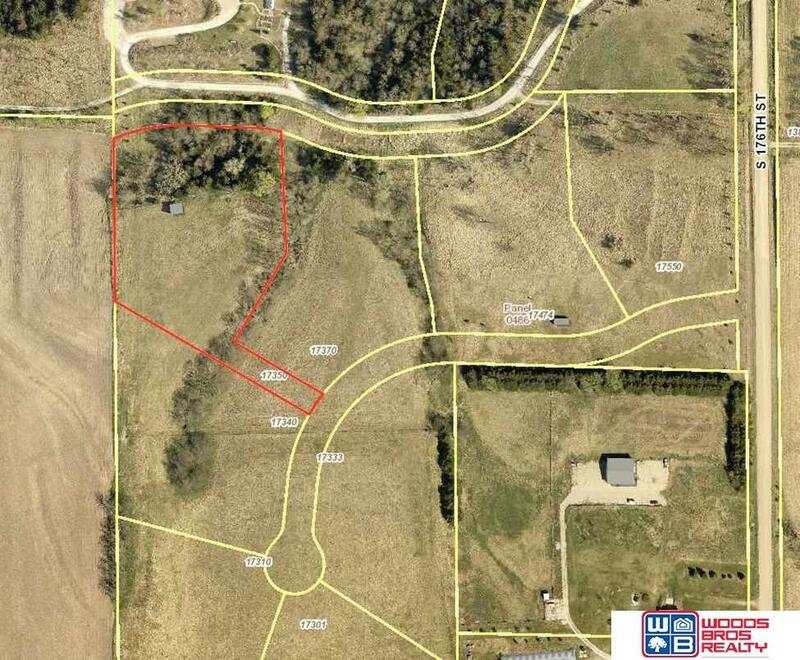 This lot is 3.33 acres with established trees and private setting. Rural water & electric at street frontage. NO IMPACT FEES. Buyer is responsible for rural water tap fees & septic system.